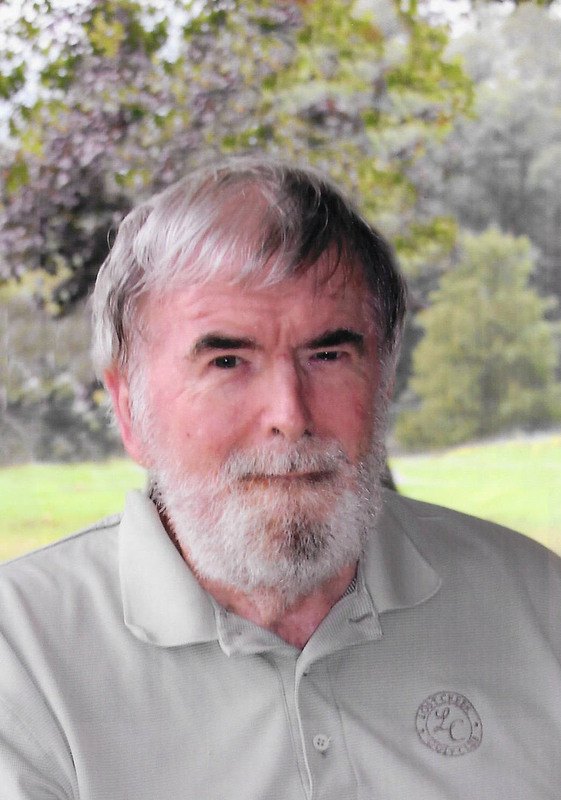 James Esterline View Condolences - Mifflintown, Pennsylvania | Brown Funeral Homes, Inc.
Condolence: My condolences to the family for your dear loss. May God who can bind up the wounds of the brokenhearted be a support for you during this time of sorrow. -Psalms 147:3. Condolence: I served with Jim in Vietnam-1965-66. We were on the same Special Equipment repair team, with the 56th Signal Co later the 504 Maintenance Co. He was a fine soldier and always a gentleman. We were both exposed to Agent Orange and I'm sure that is what caused his health issues. I have heart disease because of it. I found out about Jim too late to make contact him from Lew Lewandowski. (sp) So sorry to hear of his passing and I send my regards to his grieving family. PS. He always talked about his Eagles-well I pray he enjoyed this years Super Bowl! I'm sure he did.God bless you all!